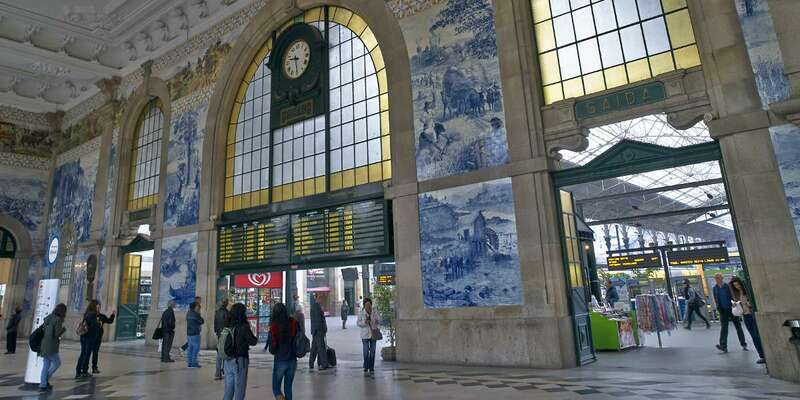 This railway station, built in the late 19th century on the remains of the old convent of São Bento de Avé-Maria, has become an emblematic spot and a must-see for all tourists. The building, with its majestic façade, has an impressive hall decorated with over 200,000 tiles that portray the history of Portugal. 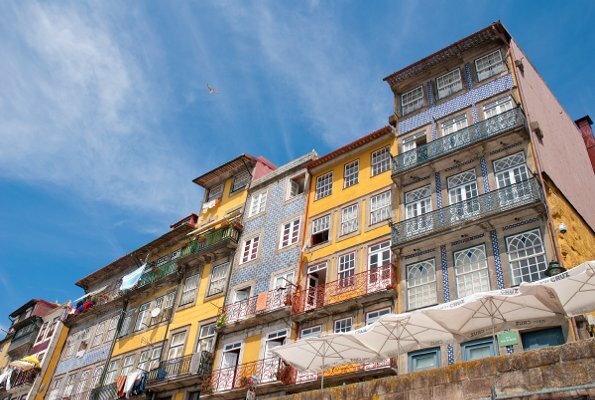 During the last few decades, the city has experimented great modernisation, but in its old town you can still discover unique corners, narrow streets, stone buildings and churches decorated with traditional tiles. 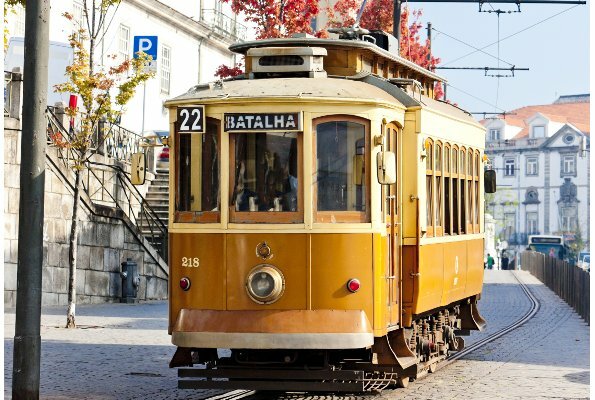 The trams in Porto, as well as being a public transport, are also a tourist attraction in themselves, as they have become part of the city’s charm.